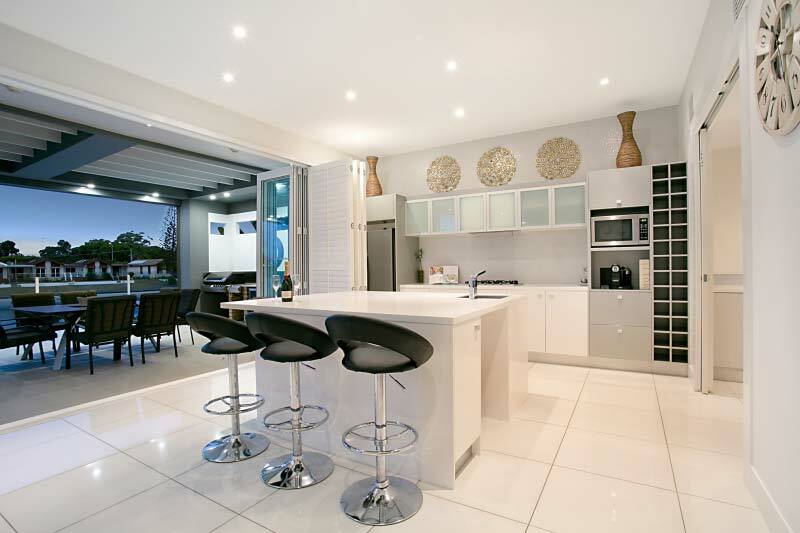 A few more pictures just in from Broadbeach Luxury Waterfront – our latest luxury Gold Coast holiday home. The swimming pool is electric heated, so it’s perfect for a swim anytime of year. The kitchen has everything you need – including a Nespresso machine for our coffee lovers. 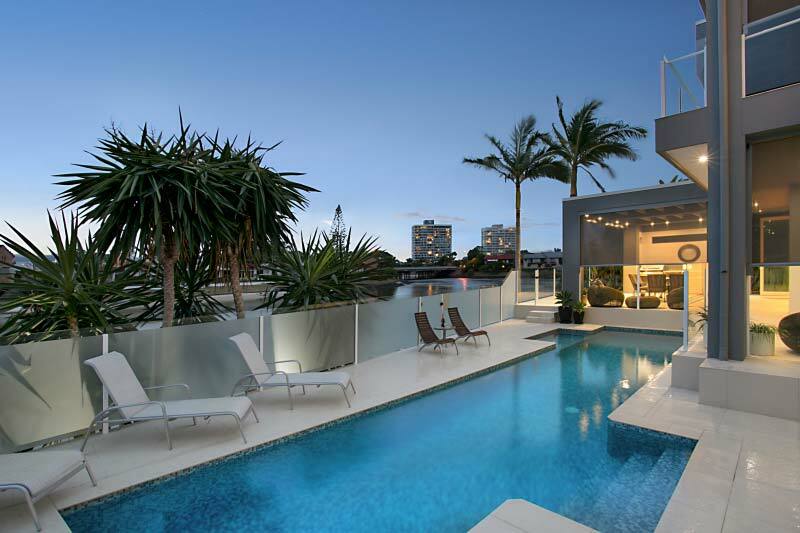 Call us on 07 5592 3881 or shoot us an email through our contact form for more information or to book in for a relaxing Gold Coast holiday.